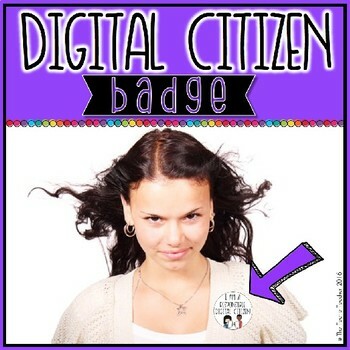 Digital Citizenship Resources for the Elementary Classroom | The Techie Teacher® . 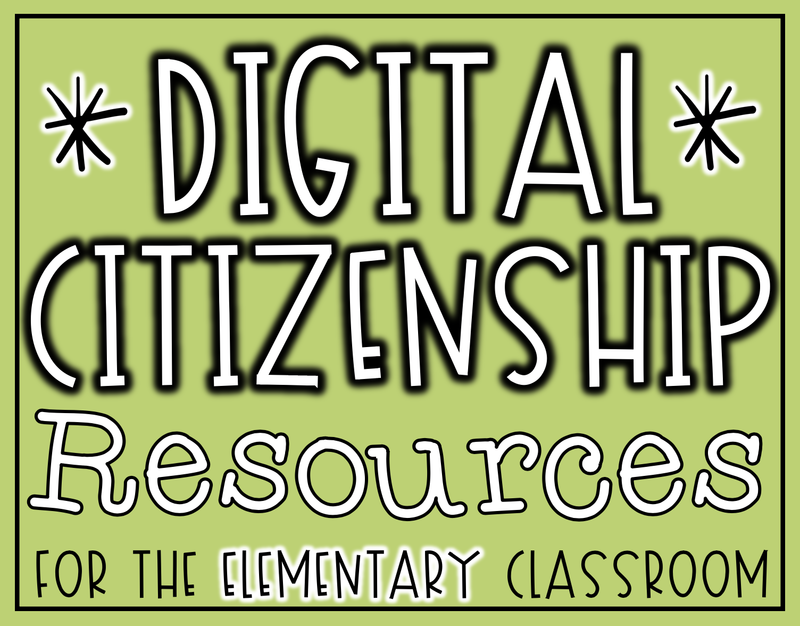 Are you looking for some resources to use to help teach digital citizenship throughout year? Here are some of my favorites! 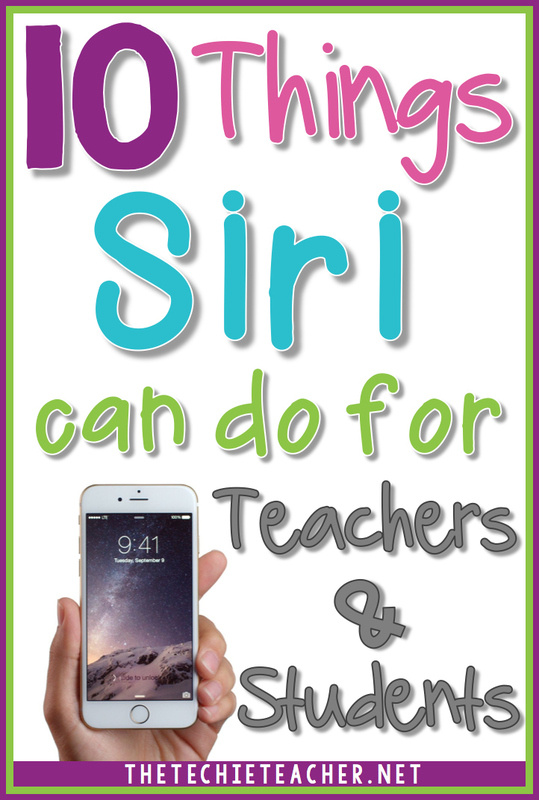 This curriculum is wonderful and very comprehensive. A scope and sequence is provided for educators to download and you can easily search lesson plans by grade level as well as topic. 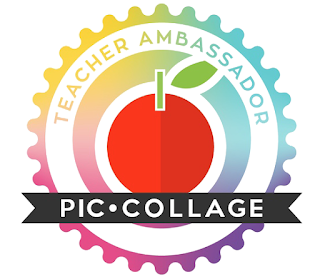 There are lots of free resources for both parents and teachers. 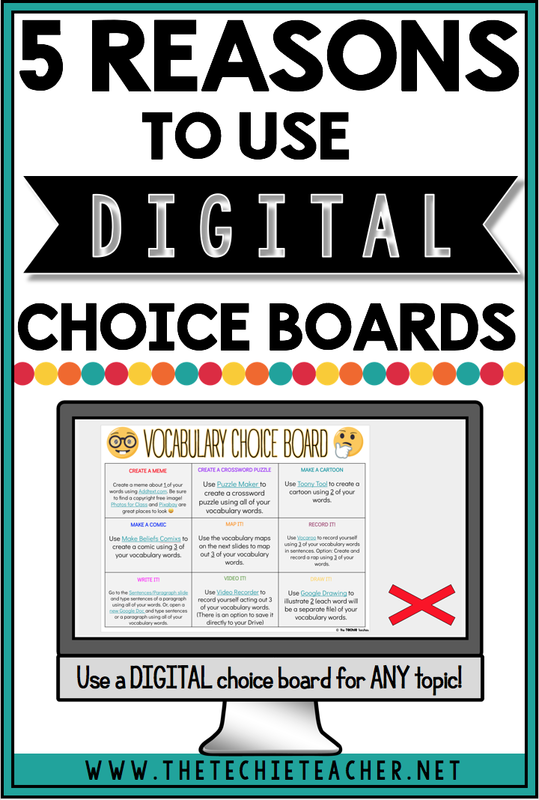 Check out all of their digital citizenship posters by clicking HERE. 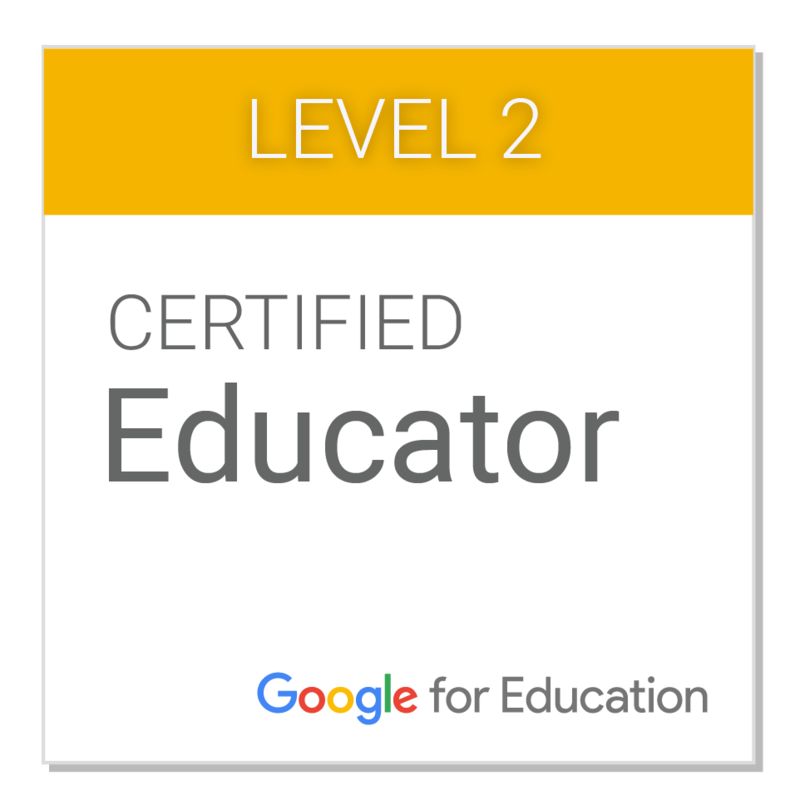 If you are interested in becoming a Common Sense Educator and receiving digital citizenship training, click HERE. 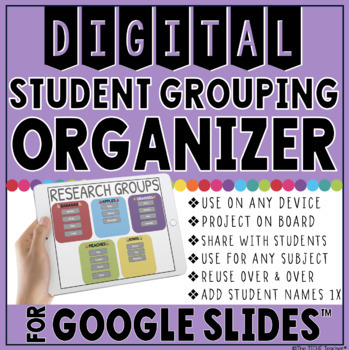 I created THIS presentation template in Google Slides to go along with the topics in Common Sense Media's curriculum. 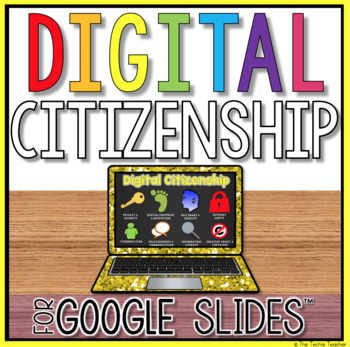 Students can synthesize and summarize everything they learn about these digital citizenship topics. 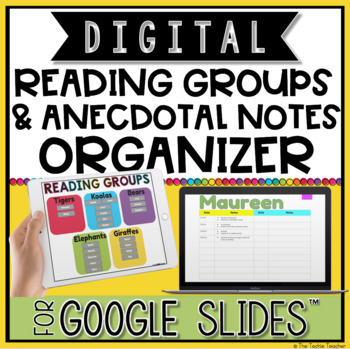 This makes a great writing activity! 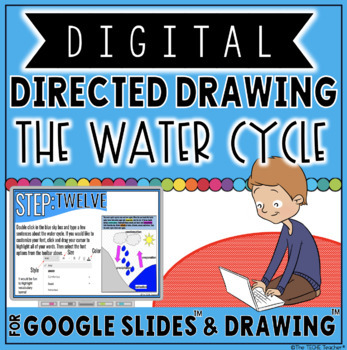 I have worked with upper elementary students who have used this to create a presentation and then present their final project to a younger class. It was a hit. 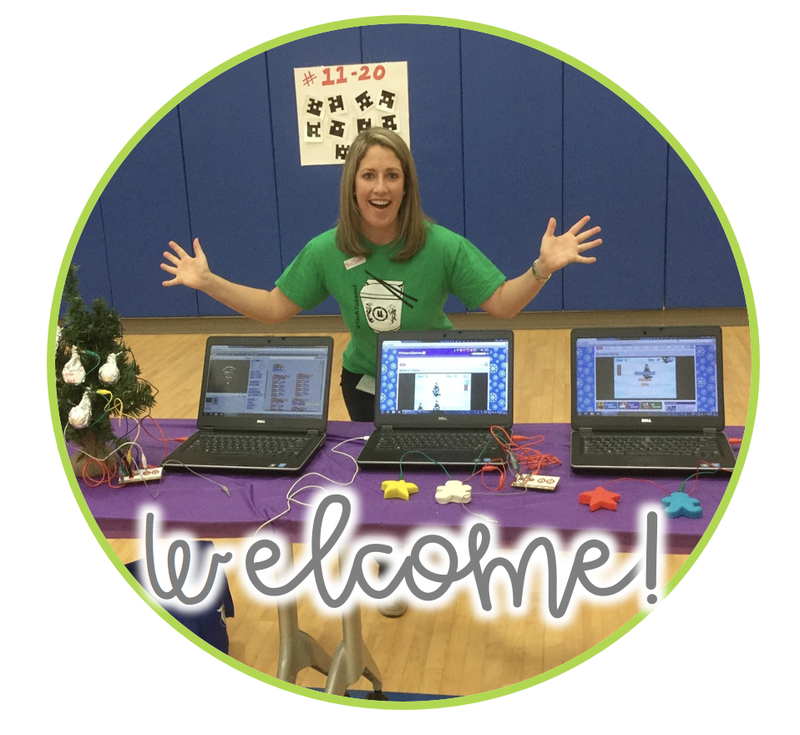 This program was designed to teach kids (Grades 3-6) the skills they need to be smart & safe online. 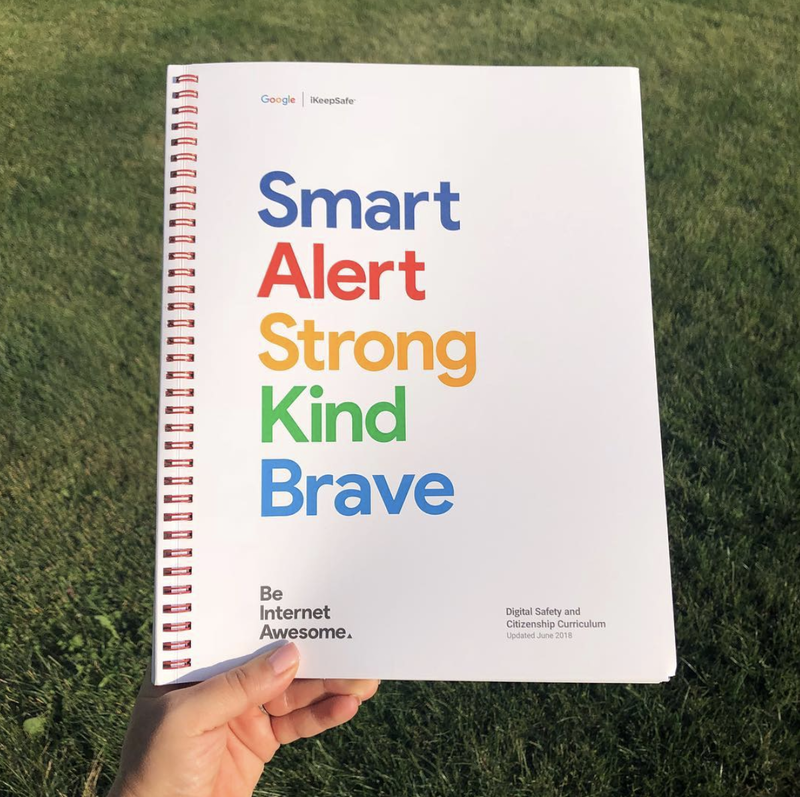 I was really excited to receive this spiral bound notebook of the curriculum pictured below when I walked through ISTE's Expo Hall this summer. 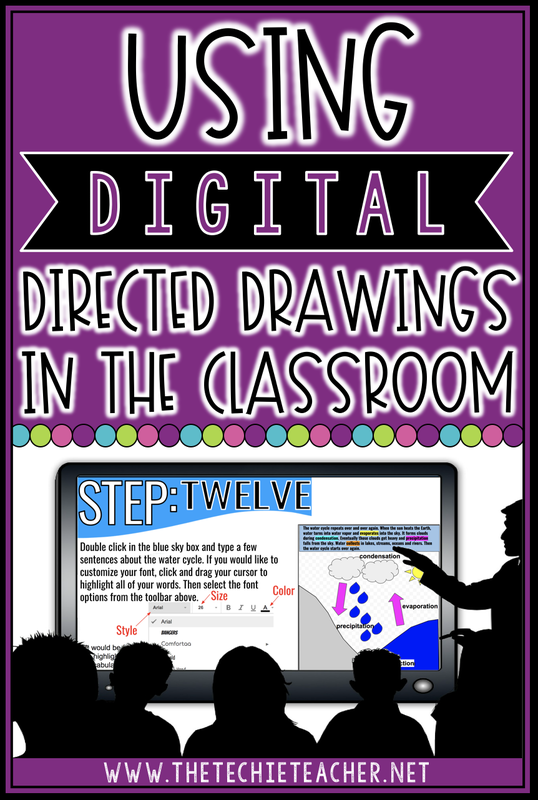 You can download your free copy HERE. 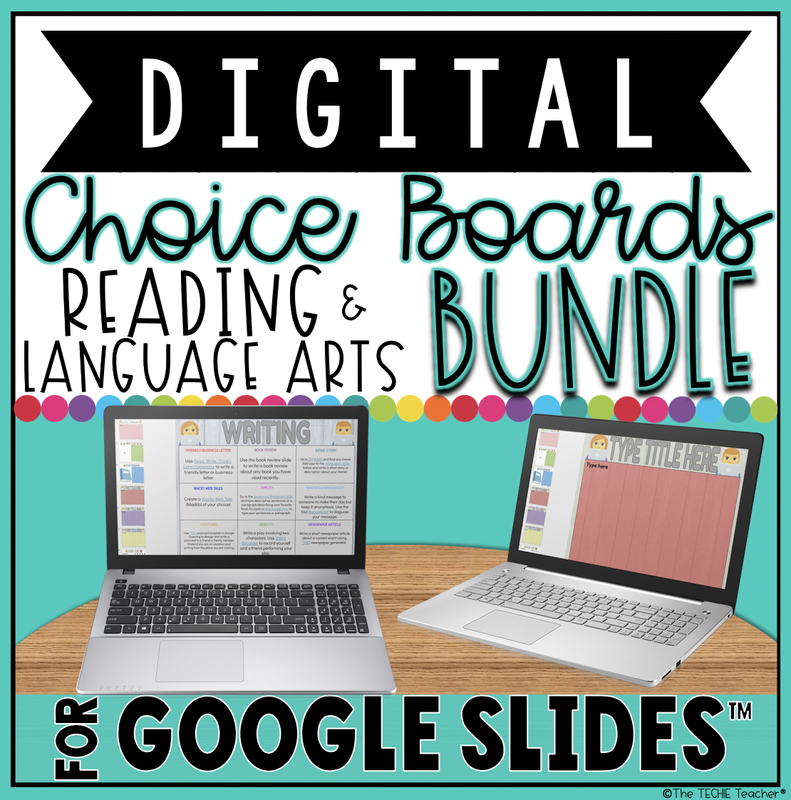 Be sure to check out the presentations in Google Slides with interactive Pear Deck add-ons! The Be Internet Awesome Interland interactives are really great too. The kids LOVE them. 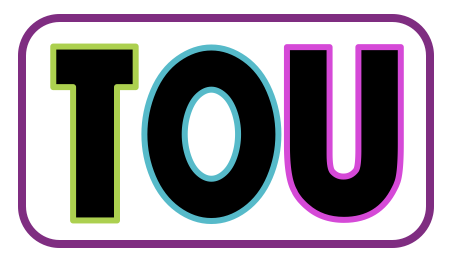 NetSmartz is an interactive educational program that teaches children how to be safe online. 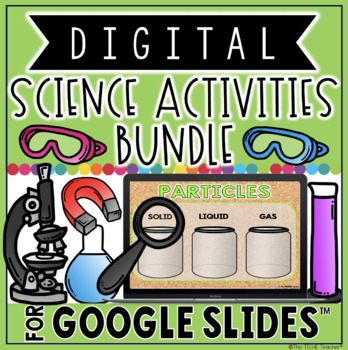 You can find ideas, lesson plans, videos, presentations and more. 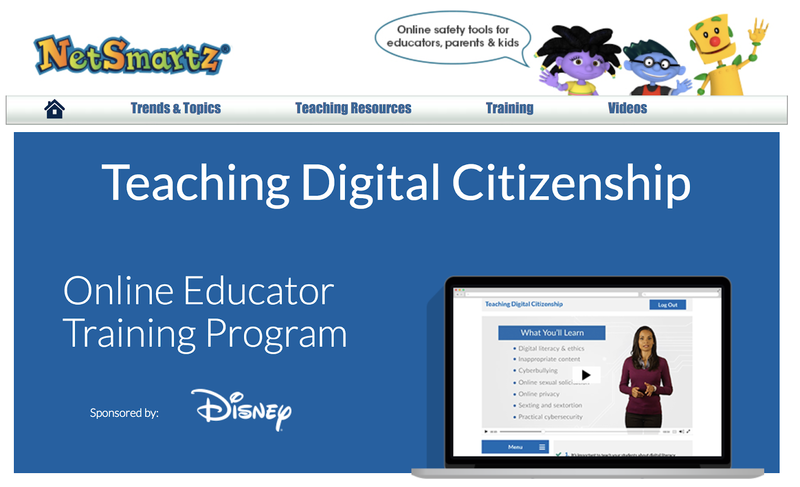 NetSmartz and Disney teamed up to provide a 1.5 hour self-paced Online Educator Training Program to help you teach internet safety and prepare kids to be better digital citizens. 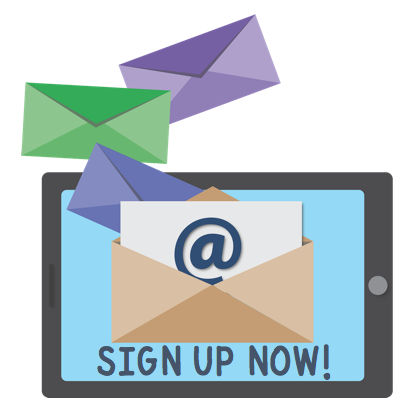 A certificate is provided at the end that you can use to apply for continuing education credits. 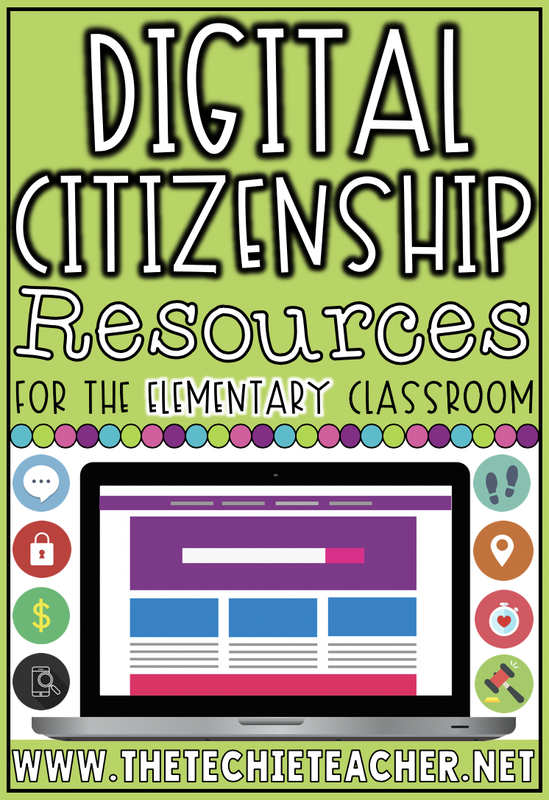 Reading books with digital citizenship themes is a great way to discuss these important topics, especially with younger students. 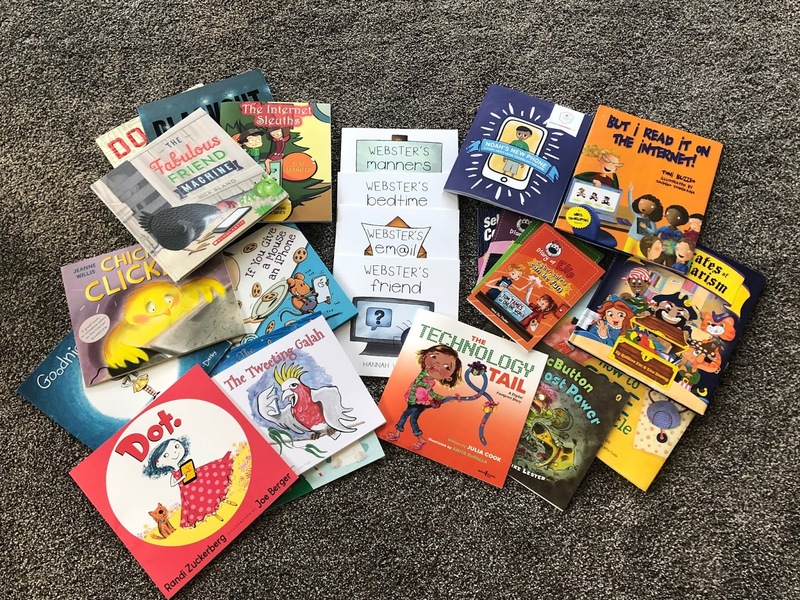 Last year I wrote the blog post: 5 Reasons to Use Picture Books to Help Teach Digital Citizenship. 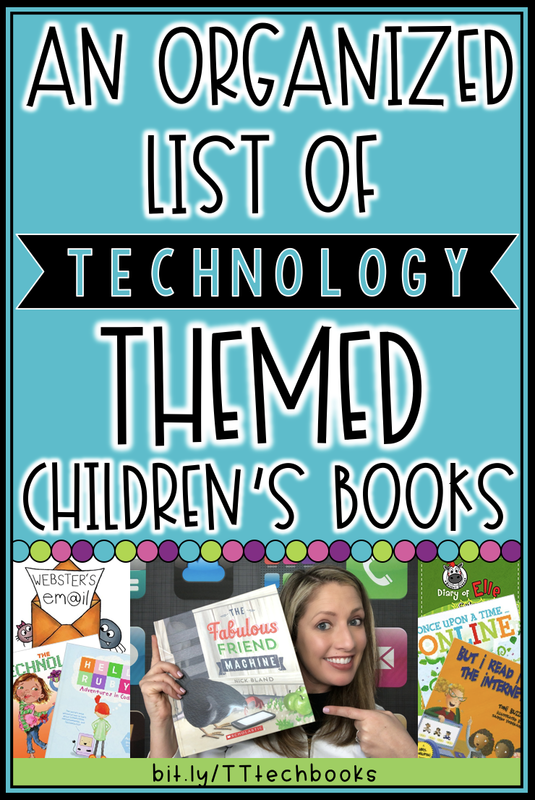 You can find an organized list of technology themed children's books arranged by topic (cyberbullying, responsible use, online safety, etc) by clicking HERE. Check with your local library to see if they have any of these books. 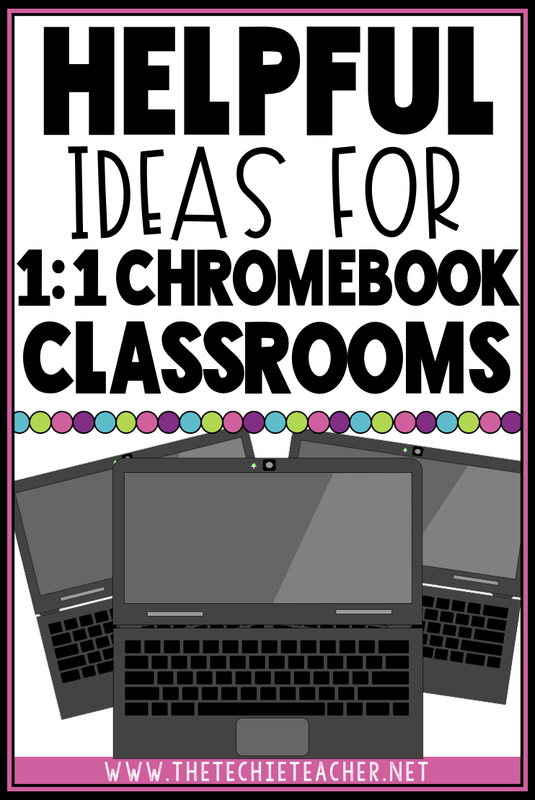 I really think many of these titles should be in every school building so be sure to share THIS list with your librarian! 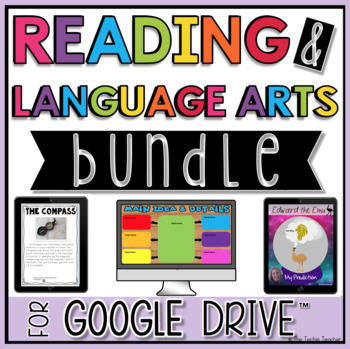 My Digital Citizenship Reading Passages resource for grades 3-5 contains 5 different close reading passages and questions. 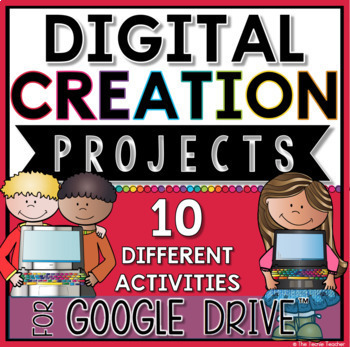 Topics include: What is digital citizenship?, cyberbullying, digital footprint, protecting personal information and creative credit & copyright. 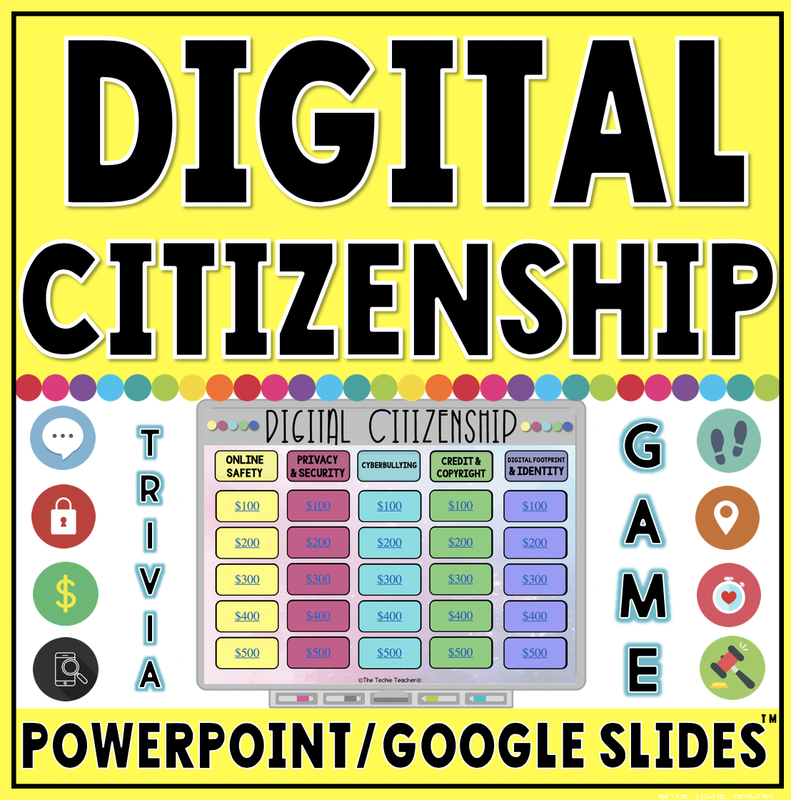 I also have a Digital Citizenship Trivia Game that comes in Google Slides and PowerPoint. 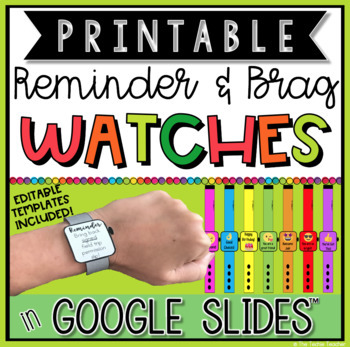 Great for review! 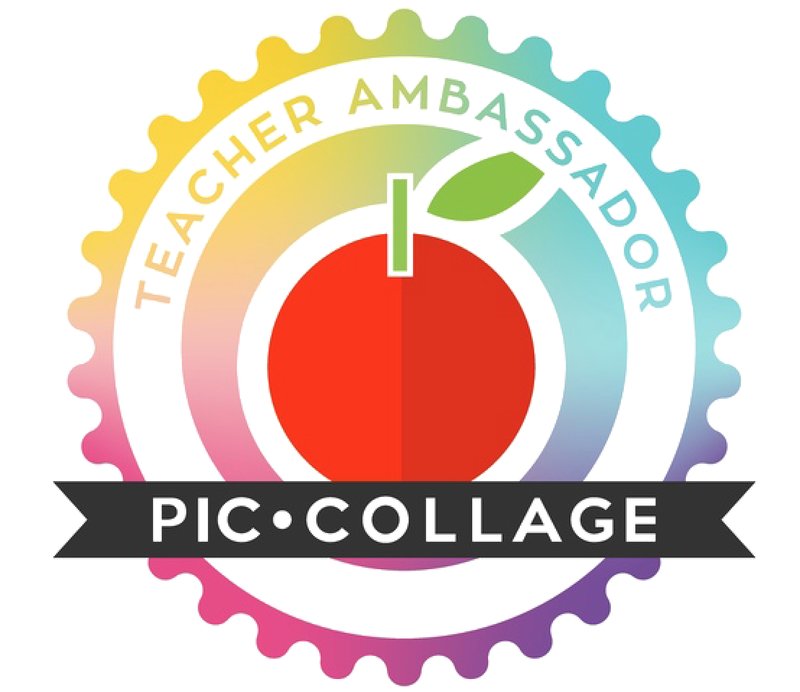 Click the image to download these free badges to give to your students!